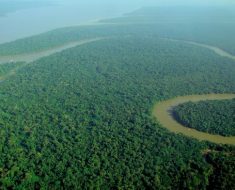 It is often said that true wealth is not measured by a person’s personal fortune but by his/her willingness to donate and help the poor and needy. 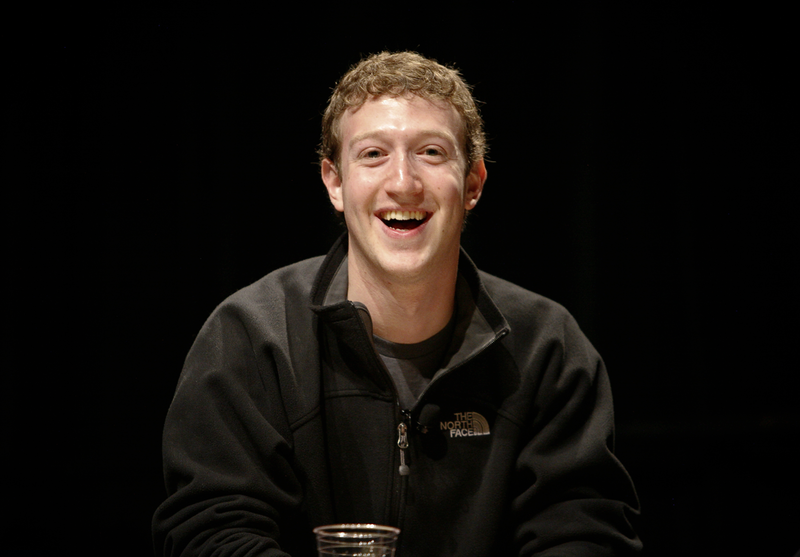 So let us take a look at the top 20 rich people who are known for their generosity. 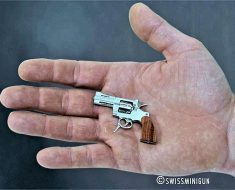 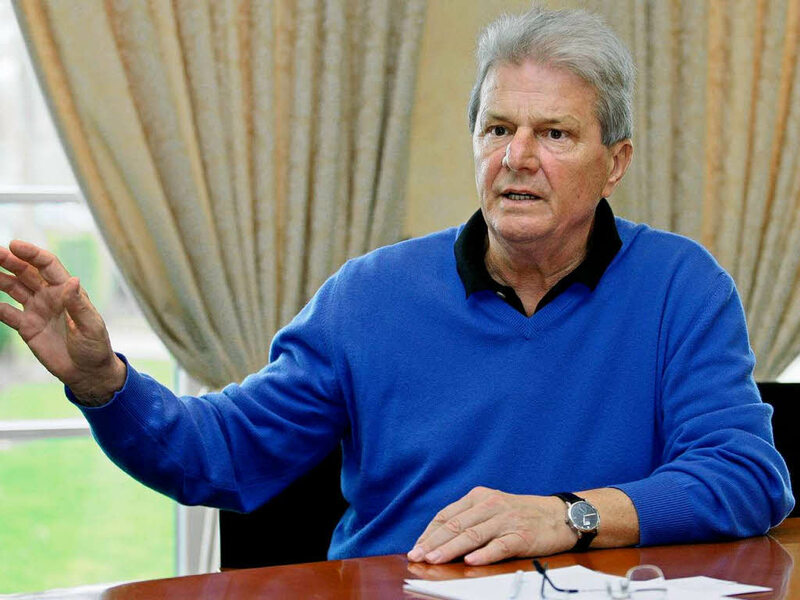 Dietmar Hopp is a German IT entrepreneur. 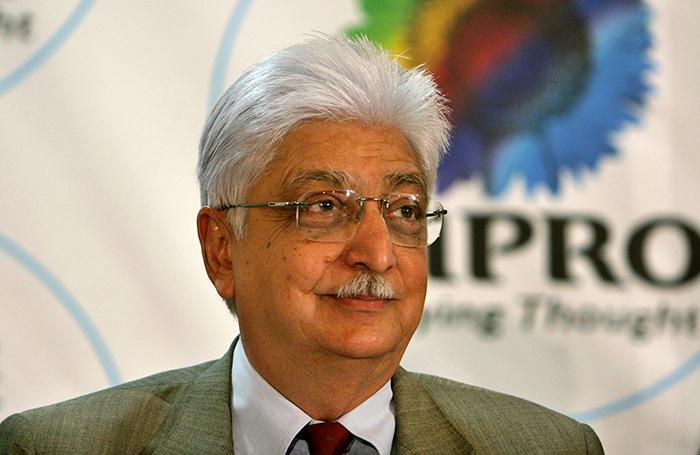 He is the co-founder, former chairman, and CEO of SAP. 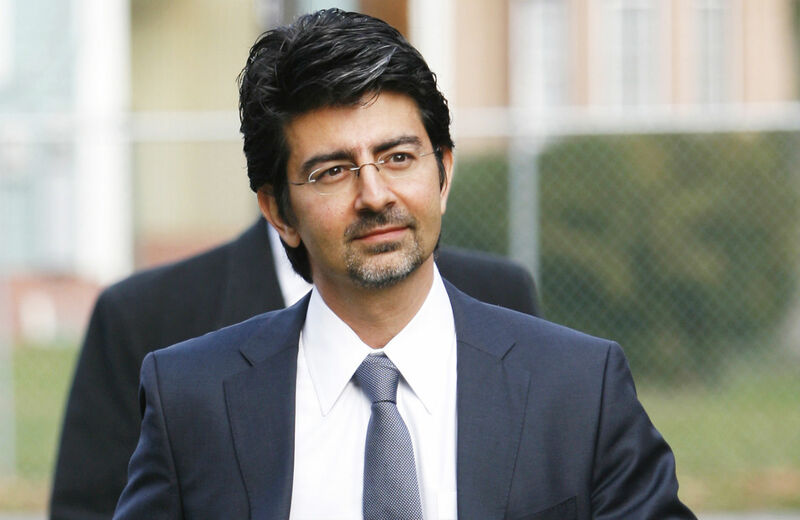 Paris-born Pierre Omidyar is the co-founder and current chairman of eBay. 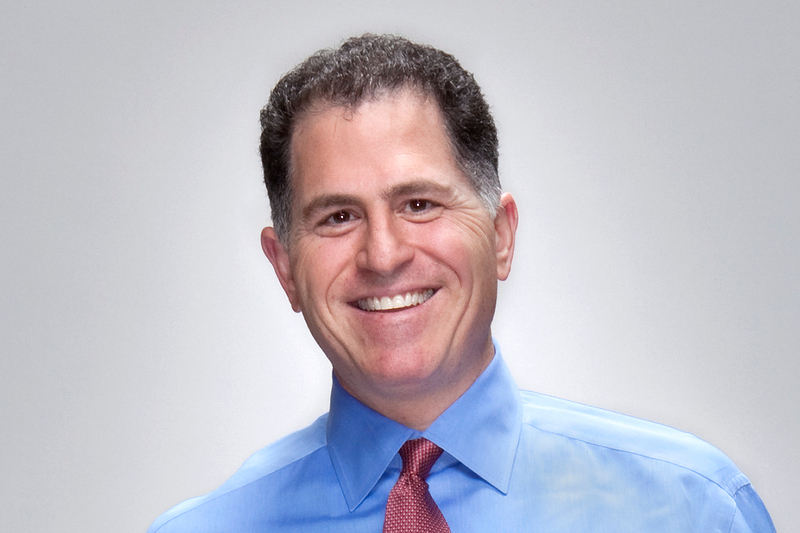 Micheal Dell is the Chairman and CEO of Dell. 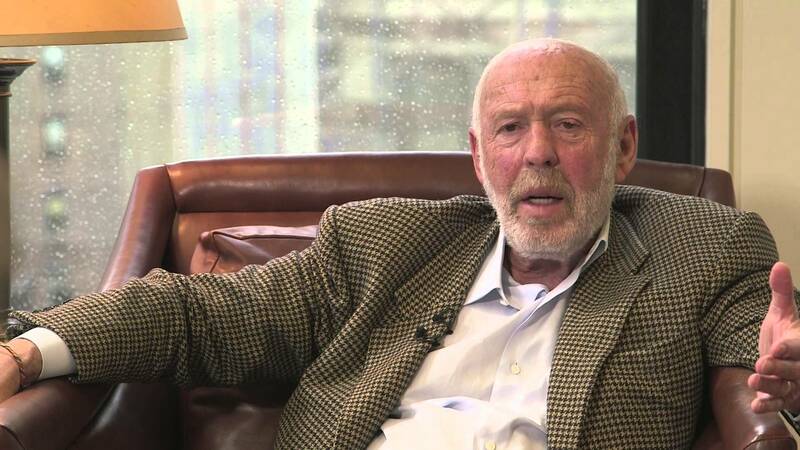 James Simons is the chairman of investment-management company Renaissance Technologies. 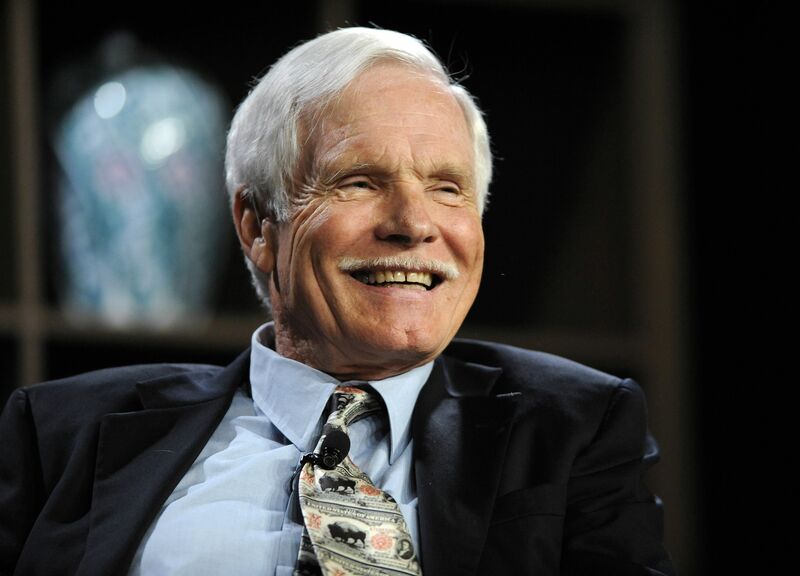 Ted Turner is the current Chairman of Turner Enterprises. 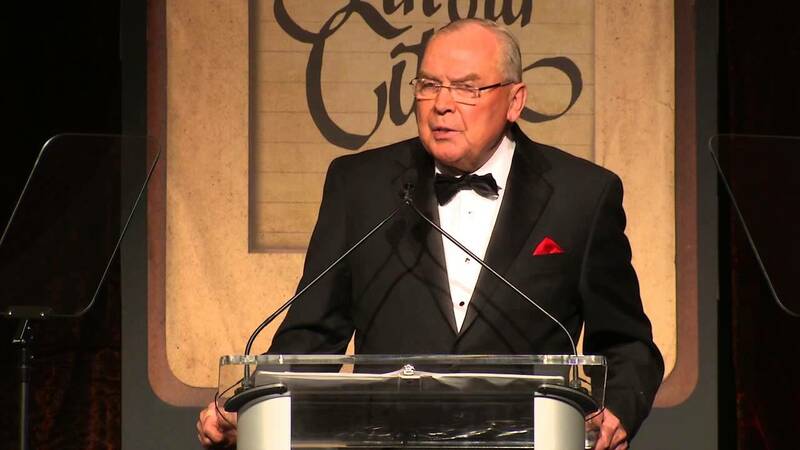 John Huntsman Sr. is the founder and executive Chairman of Huntsman Cooperation. 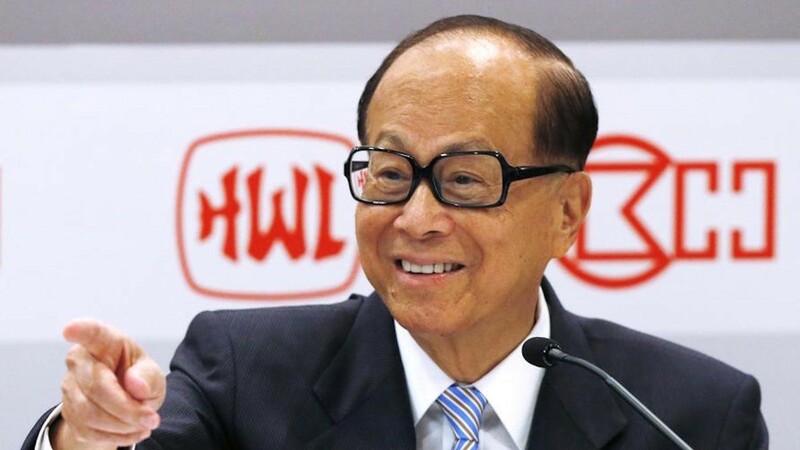 Li Ka-Shing is a global investor in disruptive technology and the richest person in Asia. 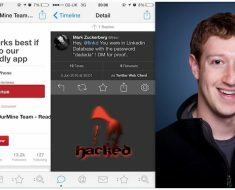 Mark Zuckerberg is the founder and CEO of social networking site Facebook. 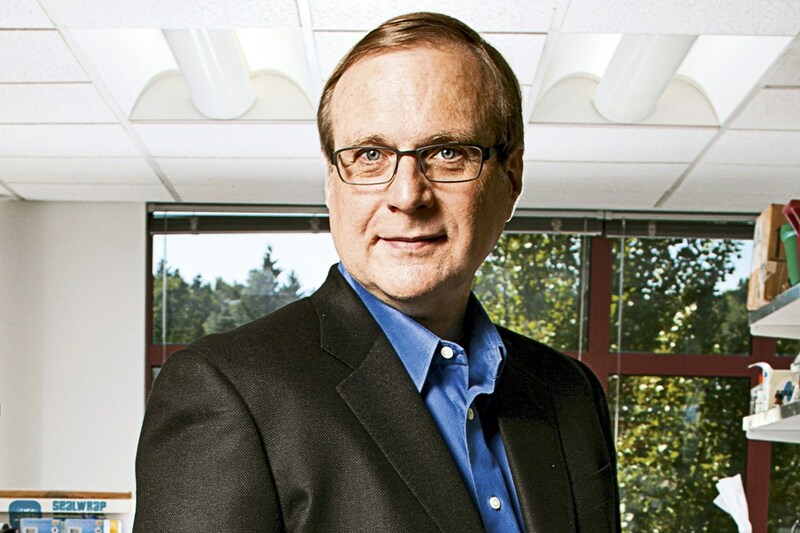 Paul Allen is the chairman of Vulcan. 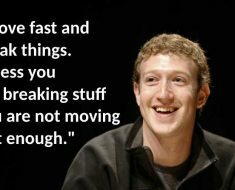 He is the co-founder of Microsoft. 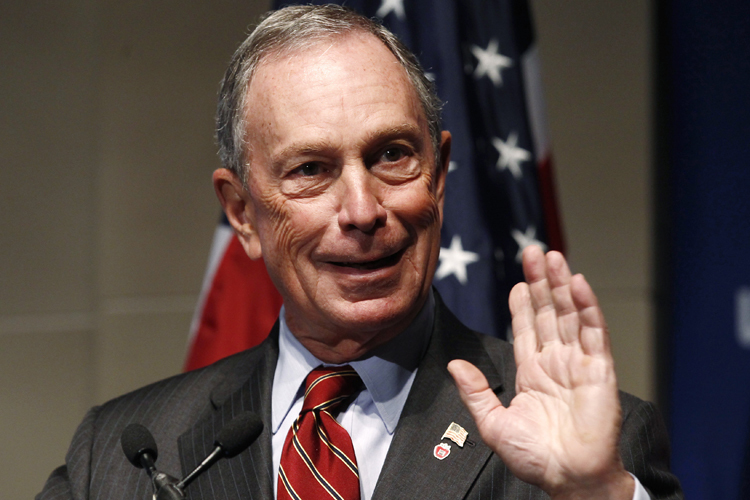 Michael Bloomberg is the CEO and Founder of Bloomberg media company. 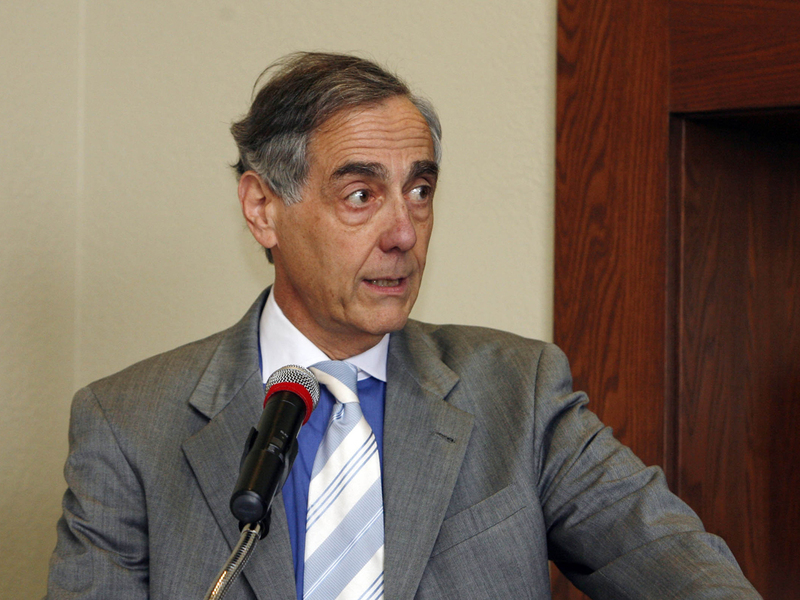 George Kaiser is the is then chairman of BOK Financial Corporation. 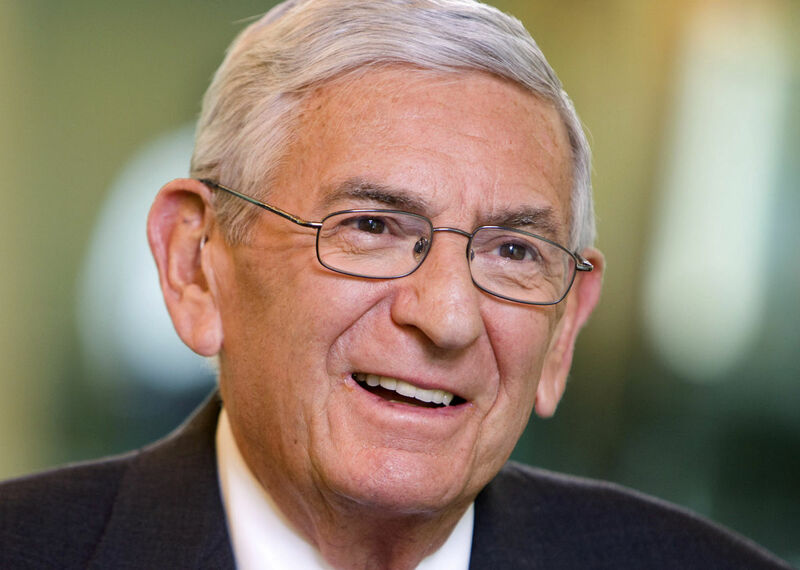 Eli Broad is the KB Home co-founder and former SunAmerica CEO. 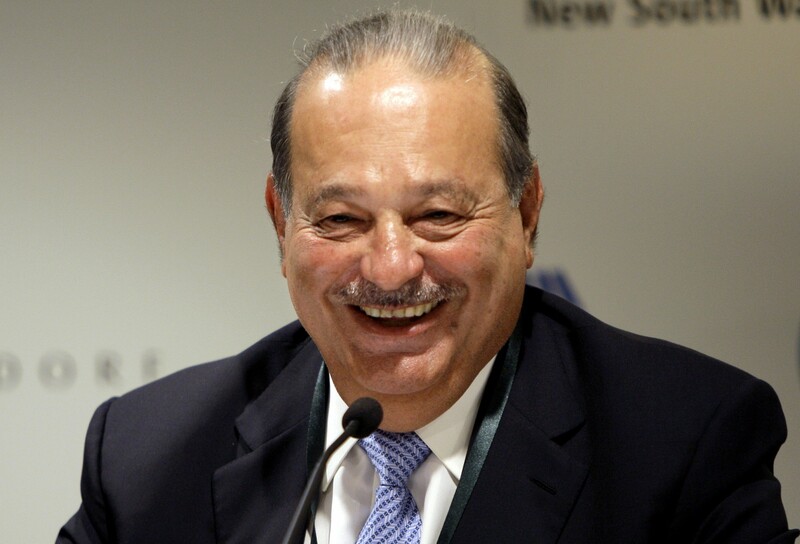 Carlos Slim Helu is the chairman of Grupo Carso. 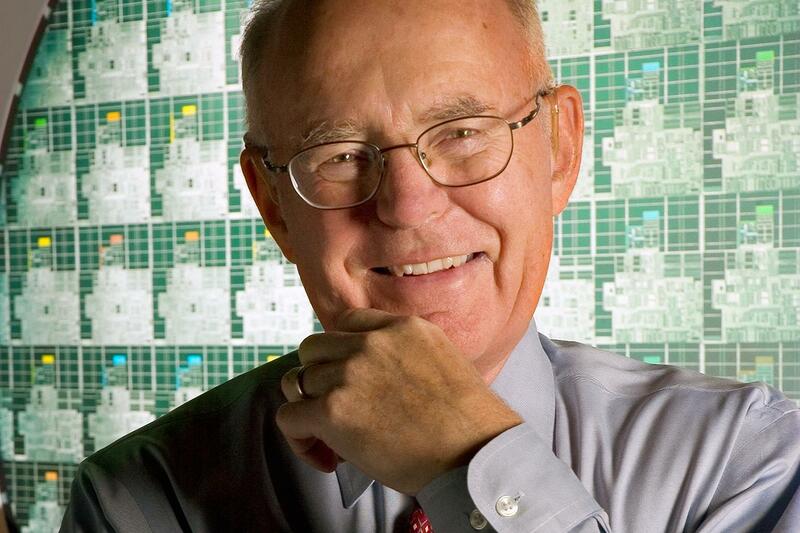 Gordon Moore co-founded Intel in 1968, but these days he focuses on philanthropy. 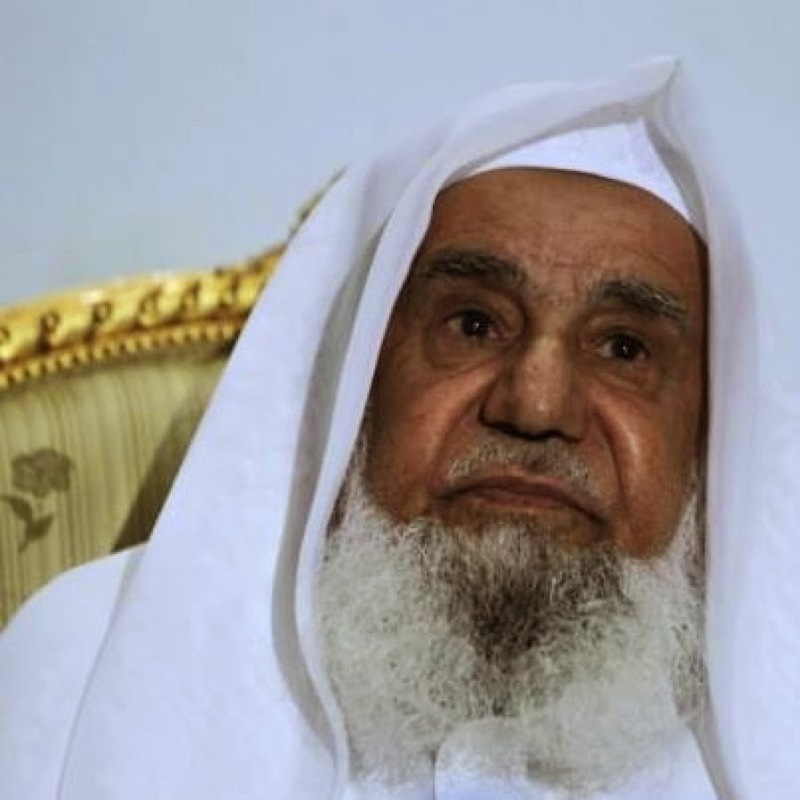 In 1957, Sulaiman bin Abdul Aziz Al Rajhi co-founded Al Rajhi bank along with his three brothers. Now it has becomes the world’s largest Islamic bank. 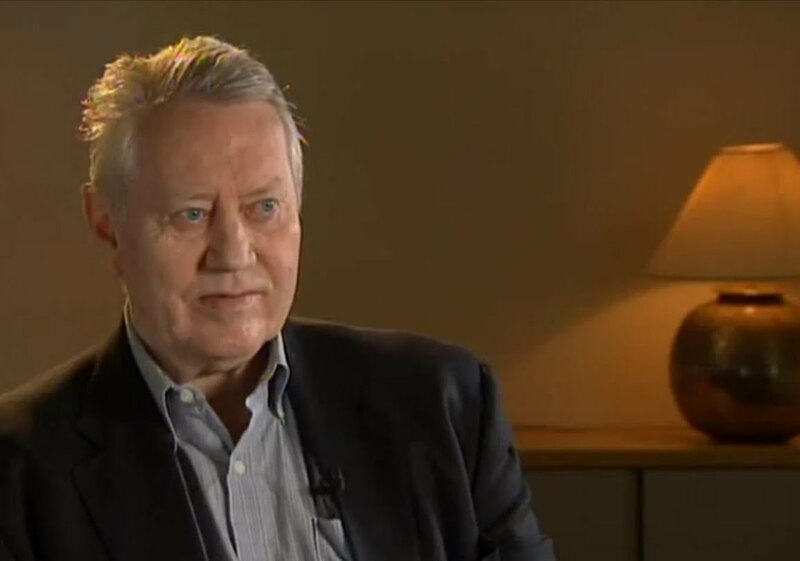 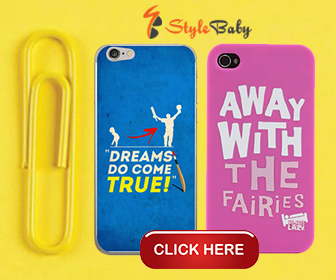 Charles Francis Feeney is popularly known as the James bond of Philanthropy. 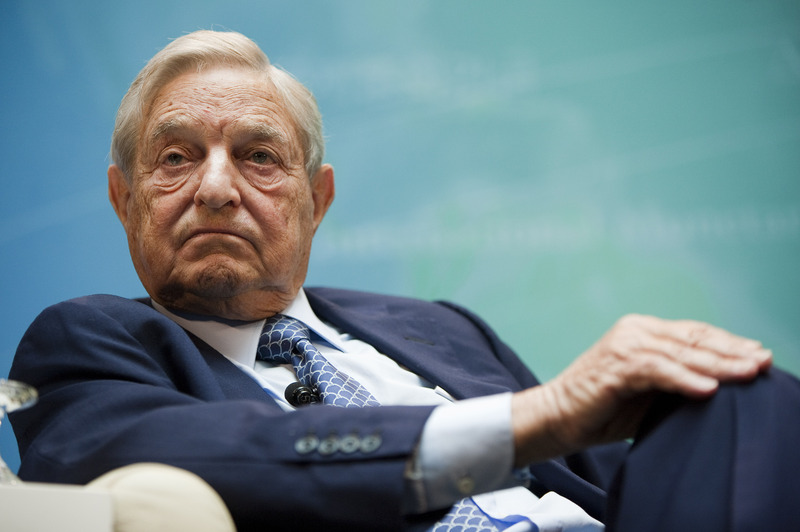 George Soros is the founder of Soros Fund Management LLC. 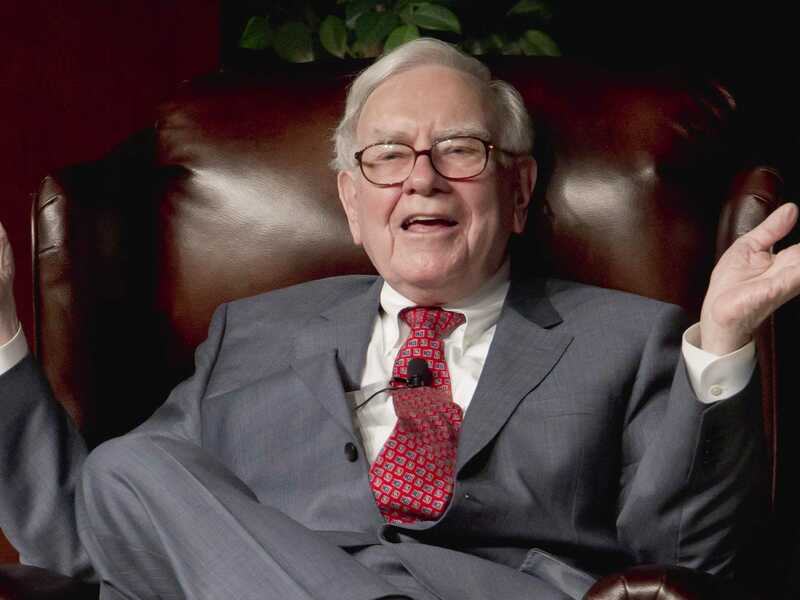 Warren Buffet is the chairman and CEO of Berkshire Hathaway, He is not only one of the wealthiest people in the world, but also one of the most charitable. 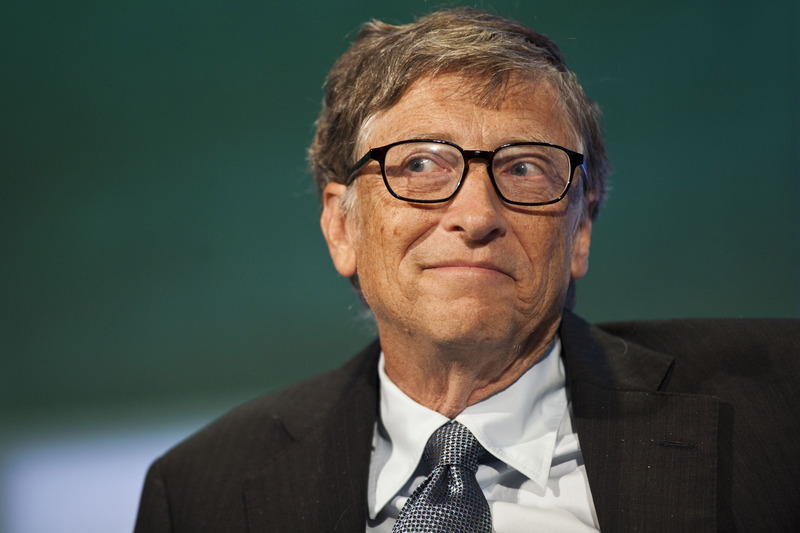 Bill Gates is the co-founder and chairman of the Microsoft corporation.